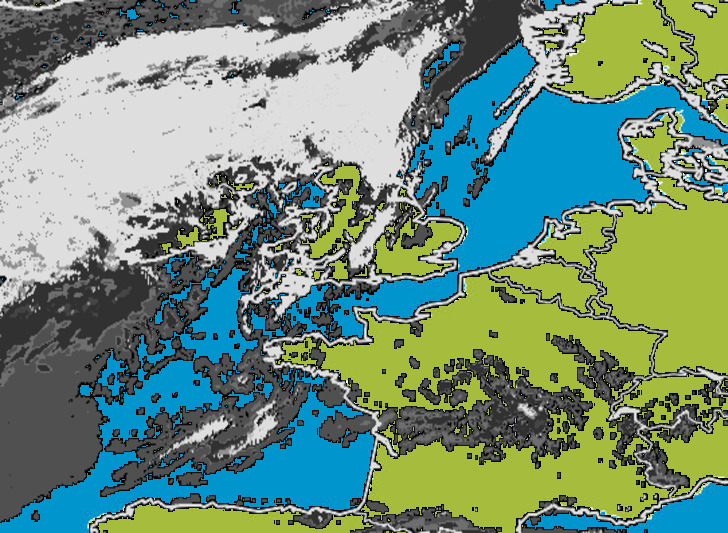 Metcheck.com - Weather Forecast Discussions - Still Some Frost And Snow To Come Expert Meteorologists Analyse Current Weather Situations. 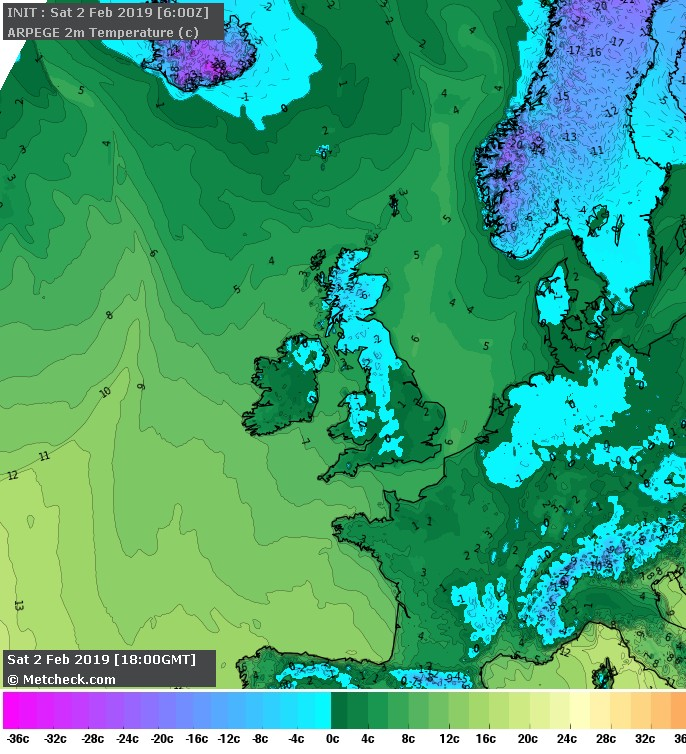 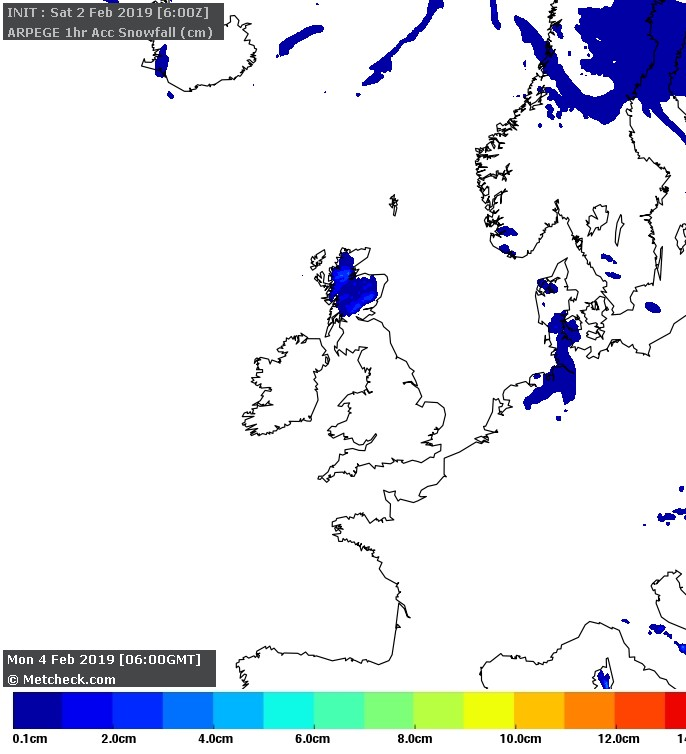 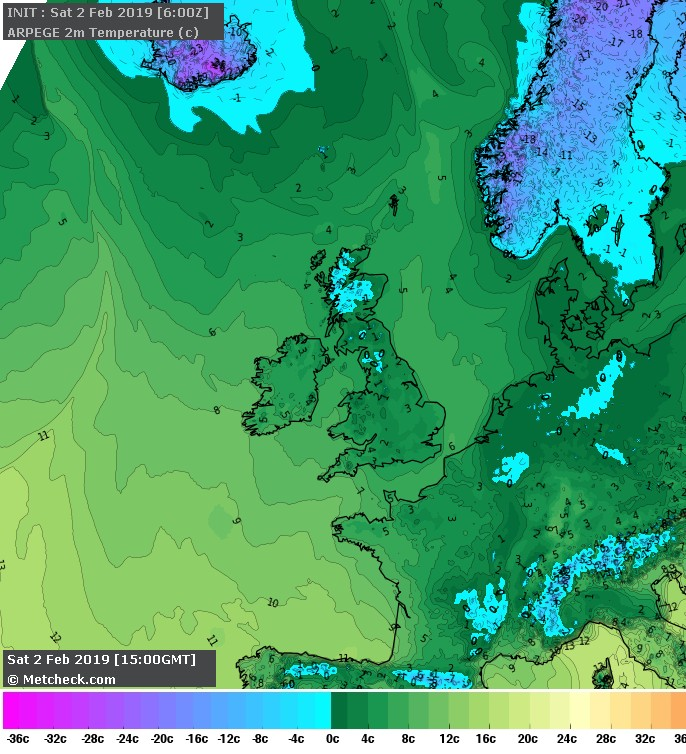 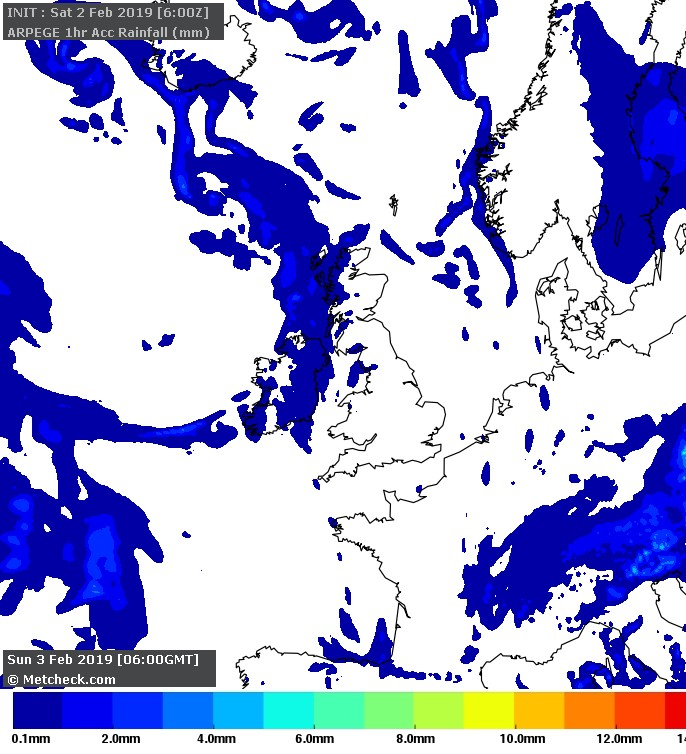 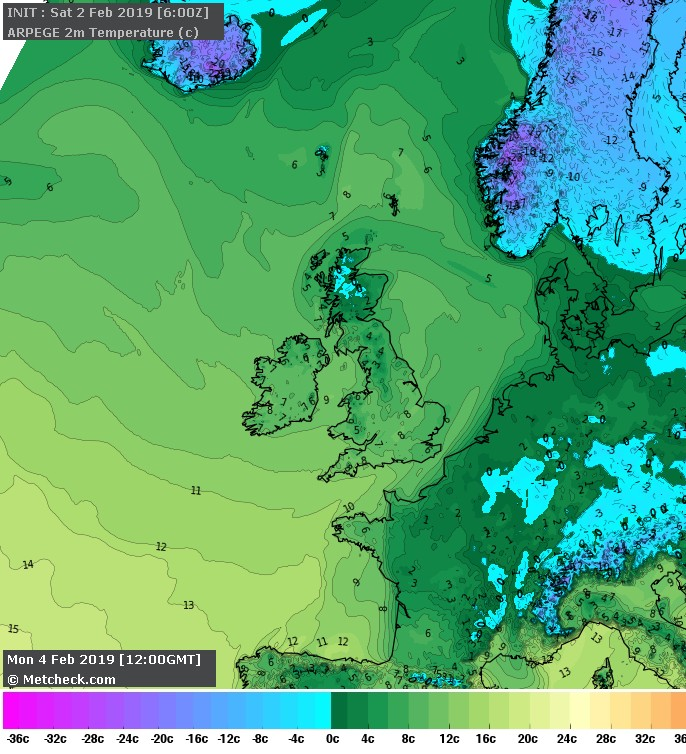 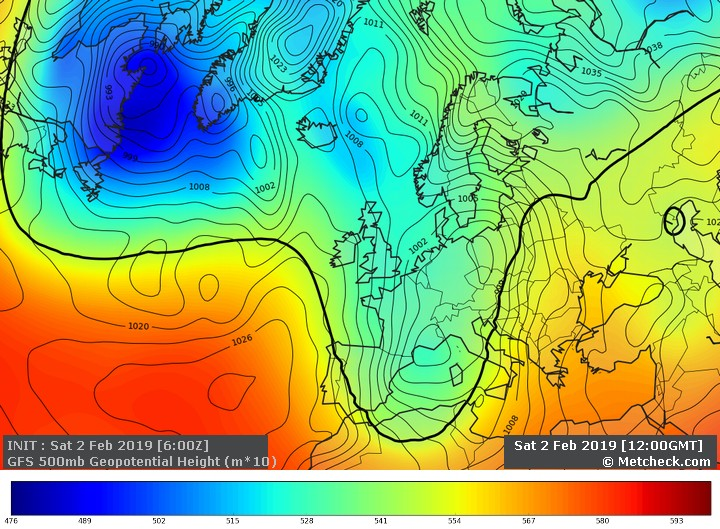 If cold weather, wintry showers and frosty nights are your thing then you won't be particularly enthused by the outlook for the coming days as we lose the European trough that has helped contribute to the cold and, in places, snowy weather of the last few days. 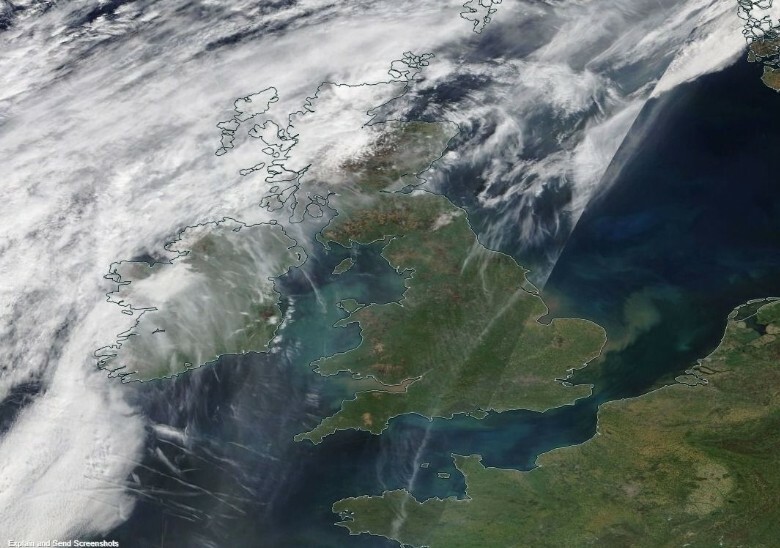 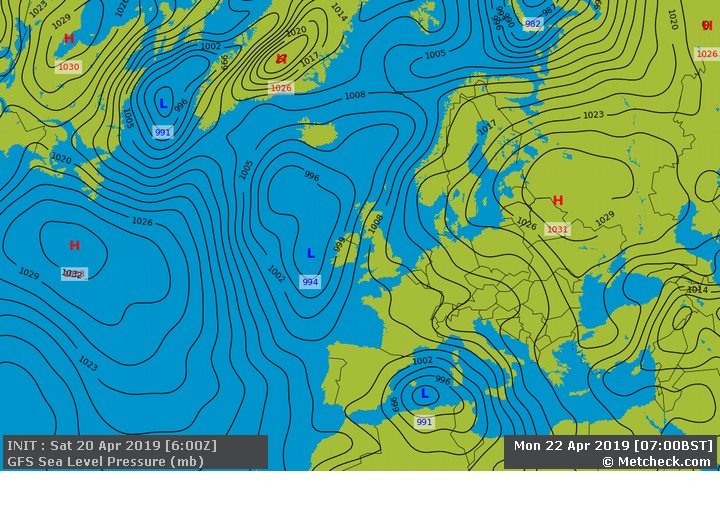 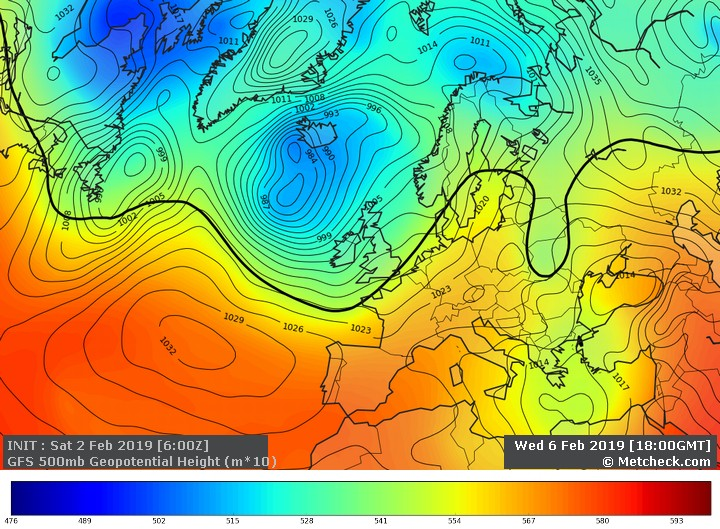 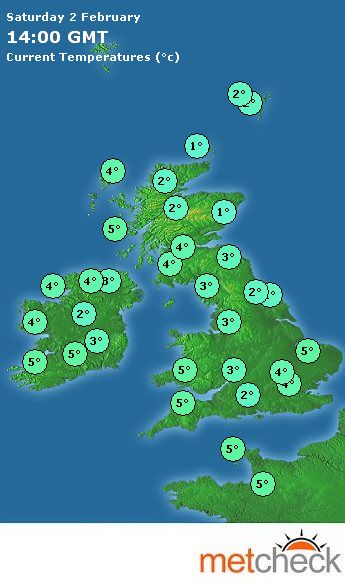 This combined with low pressure to our northwest means a return to south-westerlies and temperatures back up to nearer normal for early February. 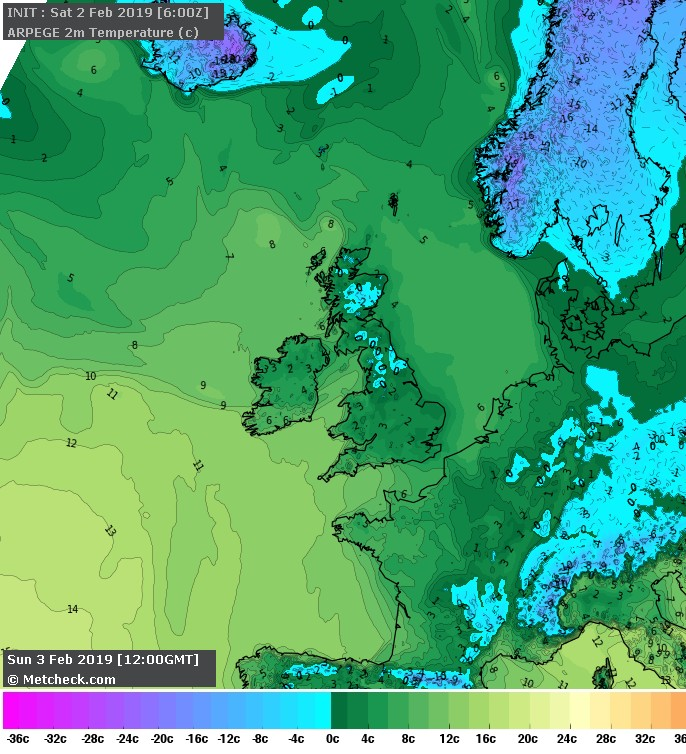 Still some frost and snow to come in the next couple of days then, but thereafter it's all looking rather normal for a few days.